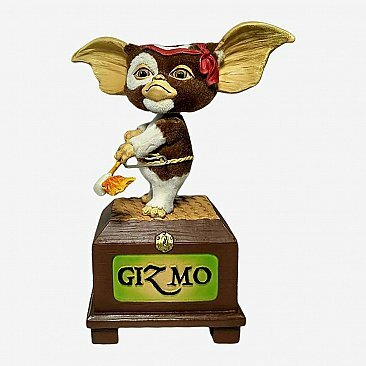 There's nothing better than a cute, cuddly gremlin. Nothing except adding a cute, cuddly gremlin to your collection. 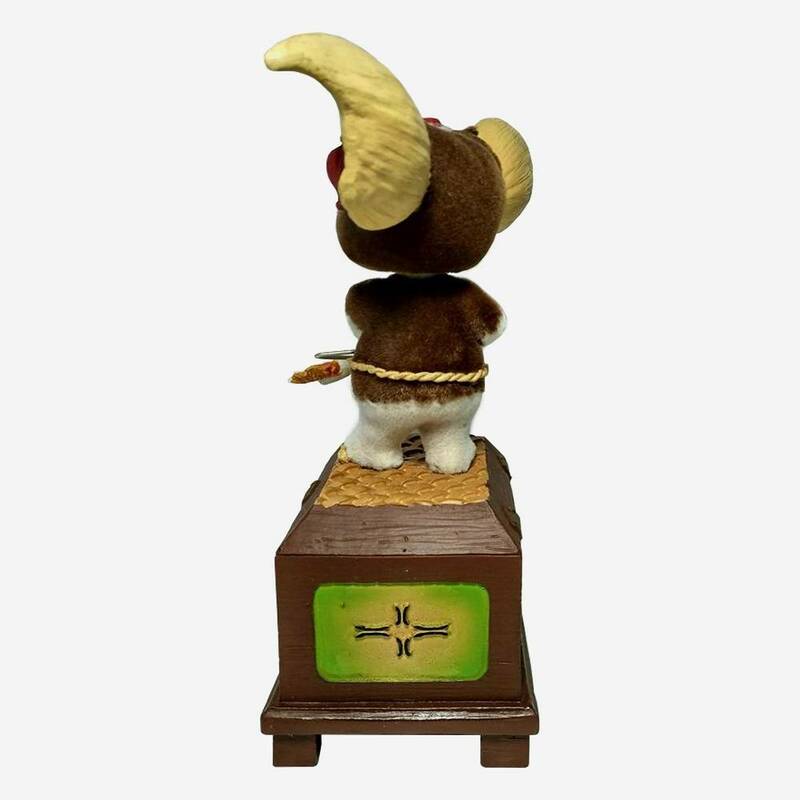 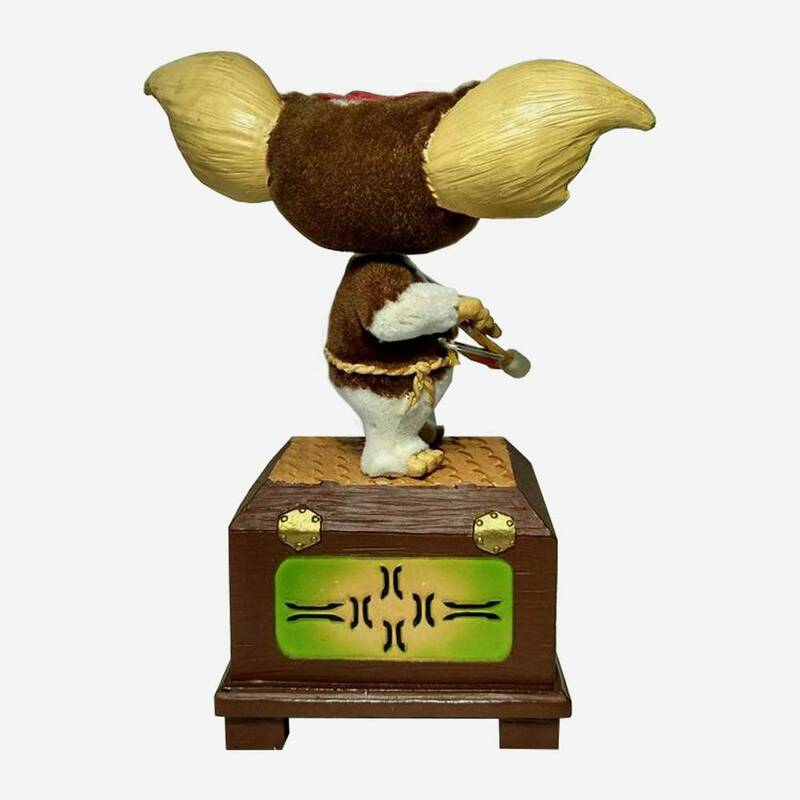 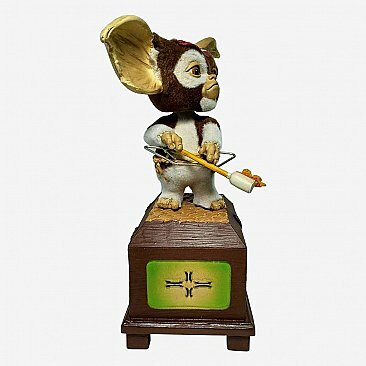 Which you can do with this bobble featuring 8" tall Gizmo from Gremlins. Just don't feed it after midnight.